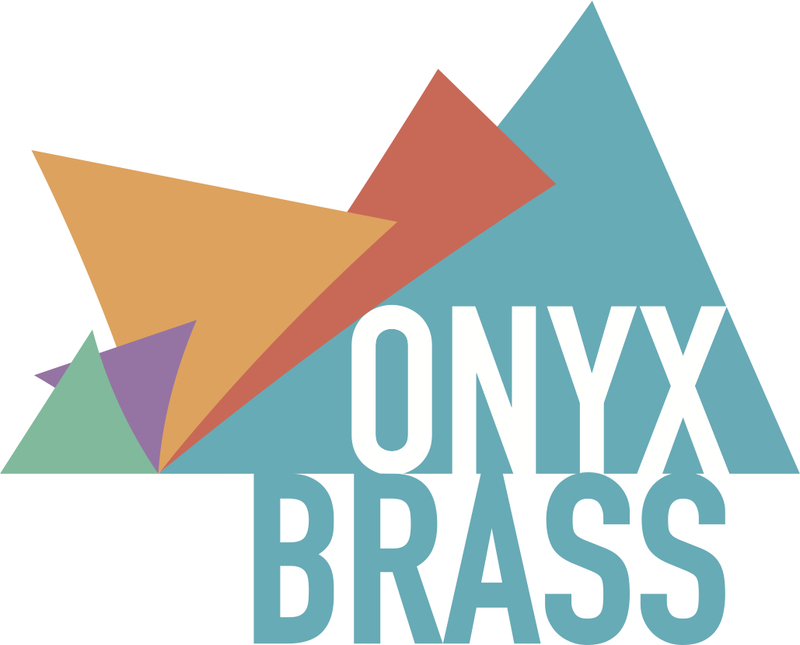 Onyx was joined by some of the best brass players around for a few days last month, recording a new CD of brass music from the Romantic period. The CD, to be released by Meridian includes new arrangements of chorale preludes and piano pieces by Brahms, Chopin’s Prelude no. 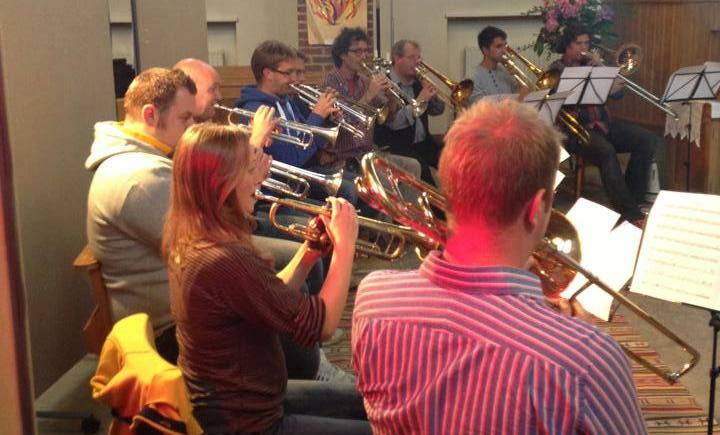 12 in C minor, and Janacek’s “On an Overgrown Path”. Some of the pieces have already cropped up in Onyx programmes, but some will be heard for the first time in their recordings from Onyx & Co., above. In June, Onyx will be joining the choir of Westminster Abbey and their director James O’Donnell for a recording of choral music by Parry, including works with brass ensemble, for Hyperion. More information on that as soon as we have it!